As compared to their RSAF Transport and Fighter Pilot counterparts, it is more difficult for RSAF Helicopter Pilots to make the transition to becoming an Airline Pilot. In the past, the only way for RSAF Helicopter Pilots to become an Airline Pilot is either through the RSAF-SIA transition scheme or by getting their own CAAS Commercial Pilot Licences (Commercial Pilot Licence) through a Singapore Flight Training Organisation such as STAA. Getting a slot through the RSAF-SIA Transition scheme is next to impossible, whereas getting a CAAS Commercial Pilot Licence on their own is going to cost a lot of money. Enrolment is also difficult since many of these Flight Training Organisation in Singapore are currently running at max capacity, fulfilling their higher paying class sized cohort or corporate client’s needs. 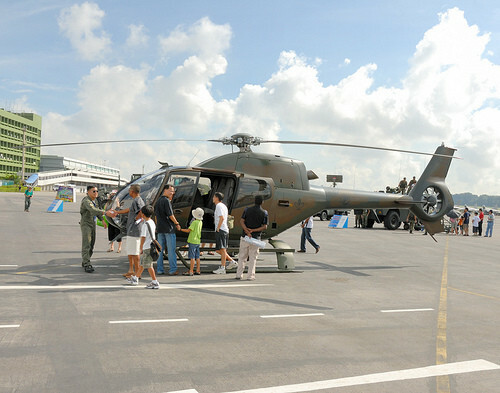 Thankfully, there has been successful transitions by RSAF Helicopter Pilots through a cheaper, and faster way. If you are an RSAF Helicopter Pilot looking to making the transition, this article is for you. 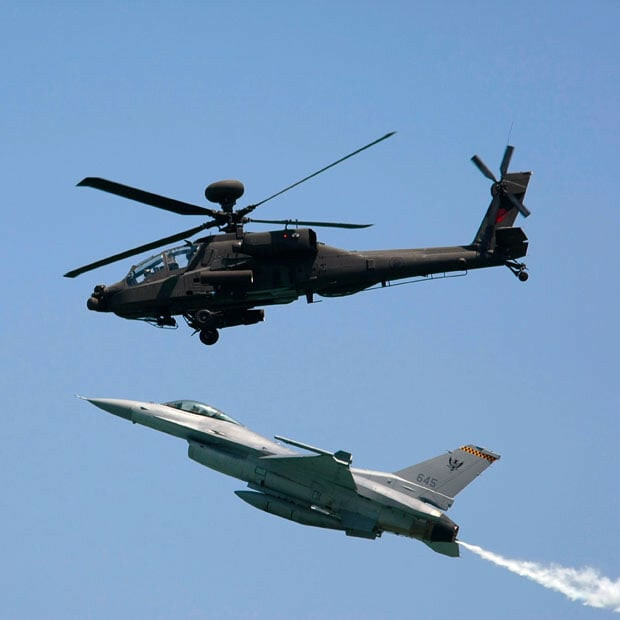 Here are our articles for RSAF WSO(Fighter) and RSAF Fighter and Transport Pilots. First, the licence. The licence could either be a Commercial Pilot License or an Airline Transport Pilot Licence. Because of the way FAA credit hours to get the FAA Multi-Engine Land (MEL) licence, it is unlikely an RSAF Helicopter Pilot will qualify for an FAA ATPL. You could consider paying for and flying your fixed wing hours in the USA, but you’ll need a total of fixed wing 1,500 hours for the FAA ATPL. Unless you’re close to 1,500 hours, it isn’t going to be cheap! 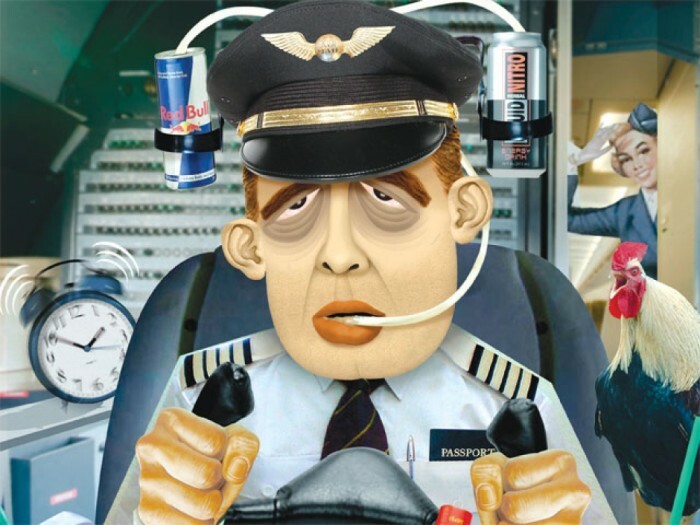 Why FAA and not CAAS? Flight training for a CAAS Commercial Pilot Licence is expensive. It’ll cost about SGD $100,000 and about 12 months to get your CAAS Commercial Pilot Licence. As mentioned earlier in this article, even if you have the money, the Flight Training Organisations in Singapore might not have the capacity to cater to your training needs. Flight Training Organisations are already operating at max capacity, dedicating their training resource on their corporate or class sized cohorts. Getting yourself on the waitlist could mean a long wait, and in the Civilian Airline industry, waiting could become an expensive opportunity cost if the industry stops hiring. On the other hand, you can get your FAA Licence in a shorter amount of time. For the FAA Commercial Pilot Licence, you need 250 hours on an Aeroplane. If you have been diligent enough in your RSAF log book, your 100 hours on the RSAF S211 or PC21 during your Basic Wing Course could be used. Also, if you were from the Singapore Youth Flying Club, those hours can also be used! As a result, the cost of getting your FAA Commercial Pilot Licence can be a lot lower than SGD$50,000. As you might already know, 99% of RSAF Pilots go to a particular school in the USA. To begin, you’ll need to send them details of your flight experience, and they’ll be able to send you a quote to help you achieve the Commercial Pilot Licence pre-requisites. Remember to include hours from BWC, Air Grading and SYFC if you have them in your logbook! While training should take no more than 5 weeks, I’ve also been told it’s possible to get it all done in 3 weeks, albeit the experience will be somewhat rushed and intense. As part of your FAA Commercial Pilot Licence requirement, you need to complete and pass 3 FAA ground examination papers. They are the PPL, IR and CPL papers. Studying for these papers is really easy. Read about how to prepare for these papers. For easy reference, here’s everything you’d need for your FAA Commercial Pilot Licence. In case you were wondering, you’ll not be required to complete the FAA ATPL paper and the FAA CTP-ATP. This will be elaborated on later in this article. Since you will ultimately be converting your FAA Commercial Pilot Licence to a CAAS Commercial Pilot Licence, you’ll need to make sure you meet all the licence conversion prerequisites. Failing to meet any of these prerequisites would mean an expensive, additional trip to the USA just to clock the missing requirements. These requirements, summarised in the table below, can be found in the SASP. 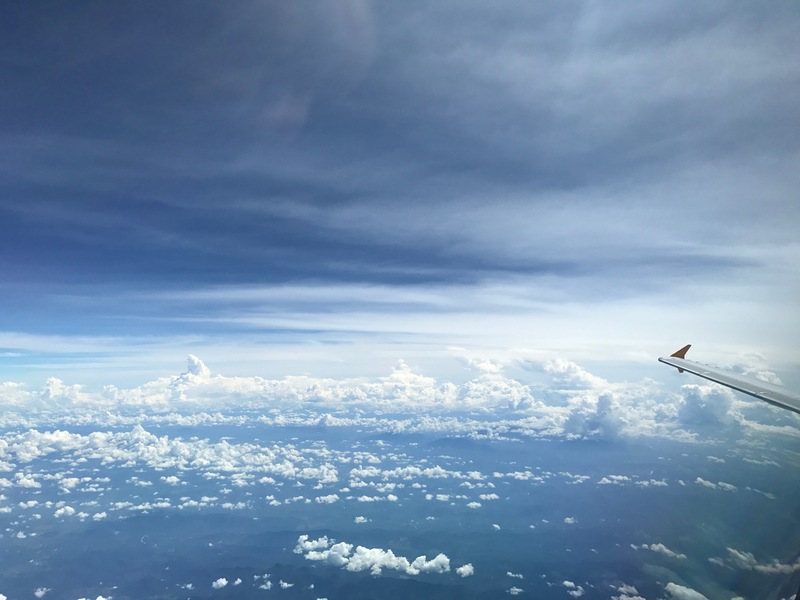 An applicant for a Singapore Commercial Pilot Licence who has passed the theoretical knowledge examinations prescribed by the foreign licensing authority at the Commercial Pilot Licence level will be restricted to single-pilot operations. Such applicants, if intending to operate in a multi-crew environment, will need to pass the theoretical knowledge examinations at the ATPL level to have the restriction lifted. By straightforward interpretation, an RSAF Helicopter Pilot would need to complete the FAA ATP paper and to attempt the FAA ATP paper, you’ll need to complete the FAA ATP-CTP. The FAA ATP-CTP comprises of 30 hours of academic training and 10 hours on a Full-Motion Simulator. However, based on precedence and the fact that the RSAF Helicopter will be required to complete 14 CAAS Ground Examinations, there is no need to complete the FAA ATP paper. While you can’t immediately convert your FAA Commercial Pilot Licence to a CAAS Commercial Pilot Licence immediately after returning back to Singapore since licence conversion can only happen after you secure a job in Singapore, it doesn’t mean you can’t get some of the other prerequisites done while waiting for your job. There are 14 ground examination topics for the CAAS Commercial Pilot Licence. According to the CAAS SASP, if you meet the following requirements, you’ll be exempted from 12 of the 14 ground examination. By CAAS definition, an aeroplane is a fixed-wing aircraft. Because getting your FAA Commercial Pilot Licence only requires you to have 250 flight hour in an aeroplane, it is likely any RSAF Helicopter Pilot will be nowhere close to the required 700 hours for waiver of 12 CAAS ground examination. Getting that extra 450 hours on top of the 250 hours will cost you an additional SGD $80,000 at least. So, start studying and get all 14 papers done. Read about how to study for these papers. It’ll take about 6 months to 12 months to study and complete these 14 papers. 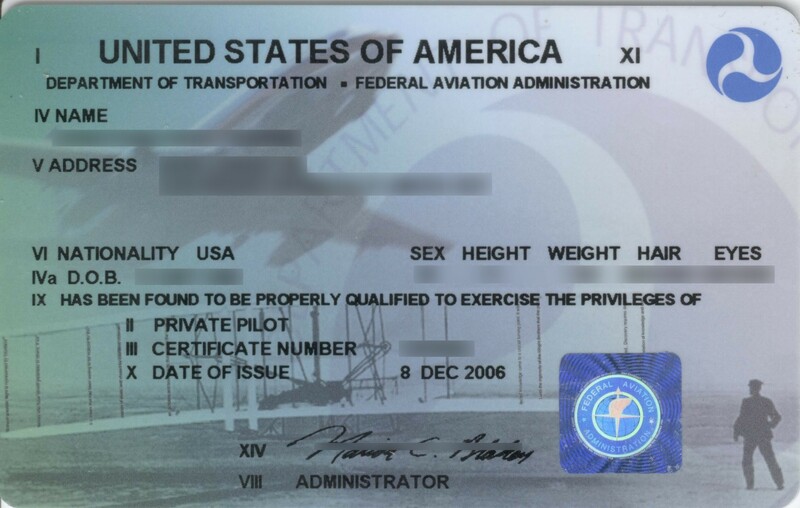 One of the pre-requisites in the FAA-CAAS license conversion is that the FAA Commercial Pilot Licence must be valid at the time of conversion. For the FAA Commercial Pilot Licence, the instrument rating, bi-annual proficiency check and the FAA Class 1 Medical must all be current at the time of conversion. Read about keeping the instrument rating current in Singapore. Note: For the FAA Commercial Pilot Licence medical requirement, while the FAA doesn’t require the licence holder to hold a Class 1 Medical to exercise some of the Commercial Pilot Licence privileges, meaning the validity of the medical is 5 years, based on precedence, CAAS usually insists on Class 1 medical at the time of conversion, so just keep keep with the Medical every year, together with the RSAF’s annual medical. You don’t need to wait until you finish all 14 papers before securing a job. Because the process of getting a job in the Airline could take at least 6 months, you can send your application in while you’re in the process of completing all the papers. So don’t waste any time an send out your applications to all airlines in Singapore! Now is not the time to be choosy with the employer, so apply to all of them. Get the links to the HR websites here.